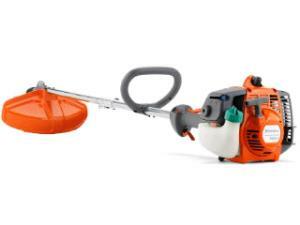 This professional grade straight-shaft string trimmer is powered by a 4 stroke engine, eliminating the need to mix oil and gas. The trimmer has an easy start feature, including an air purge primer ball, and is lightweight at 11lbs to ease operator fatigue. Trimmer comes preloaded with a full spool of cutting line. * Please call us for any questions on our weed wacker gas rentals in Hillsdale and Ridgewood NJ.